Rustam Sengupta is a social entrepreneur and base of the pyramid (BoP) expert. He researches on sustainable social enterprise design and implements his work first-hand in the field. Rustam is the founder and CEO of Boond (www.boond.net), a social enterprise that promotes solar energy access in remote and rural parts of India. He is an expert in designing and data analysis for products and services for the BoP and has also been consulting to numerous universities and institutions on renewable energy, climate change and emerging market economics. Boond has won a number of awards (Echoing Green Fellowship 2014, Economic Times Power of Ideas 2010, Nokia DLD Global Challenge, Australia India Youth Dialogue Fellow 2012, UN Women 2012 etc.) and more importantly has impacted the lives of over 100,000 people in remote villages of Rajasthan, UP, Haryana and Kashmir over the past five years. Boond also works with universities from across the world conducting research into renewable and solar energy access and a number of papers and case studies have been published on Boond. 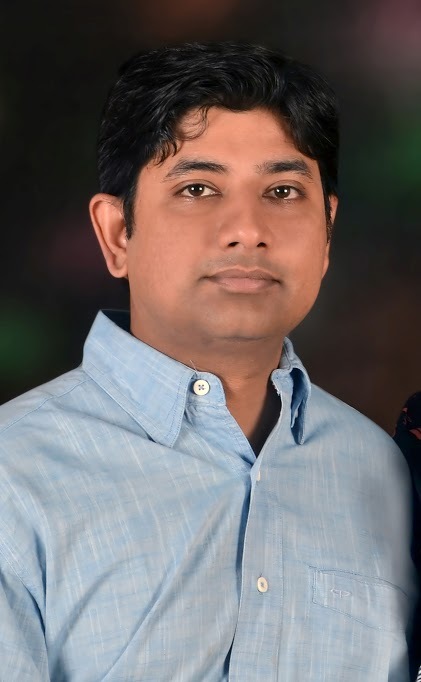 Rustam believes in sustainable models for development and social impact and other than putting everything he has in Boond, also spreads the message of sustainability by teaching courses on social responsibility and climate change in Indian universities and consulting with international development agencies. He has written two books, one on the state of Indian rural healthcare enterprises with GIZ titled ‘Sustainable & Inclusive Innovations in Healthcare Delivery – A Business Model perspective’ published in 2013 and another on impact investing titled ‘De-mystify Impact Investing – An Entrepreneurs’ Guide’ published in 2015. He also has numerous reports published independently and in association with the Endeva Institute (Berlin, Germany). Rustam also has been speaking regularly at TEDx and at different universities and public forums on social enterprise, climate change and renewable energy. Rustam is an INSEAD MBA graduate and also holds an MS in Electrical Engineering from the University of California, Irvine. He has lived across three continents and worked in banking and consulting for companies like Standard Chartered (in Singapore), Syngenta (in Switzerland) and Deloitte Consulting (in the US). He loves theatre, acting and directing plays in his spare time and is also an avid traveler who has been to over 35 countries in all the inhabited continents of the world.